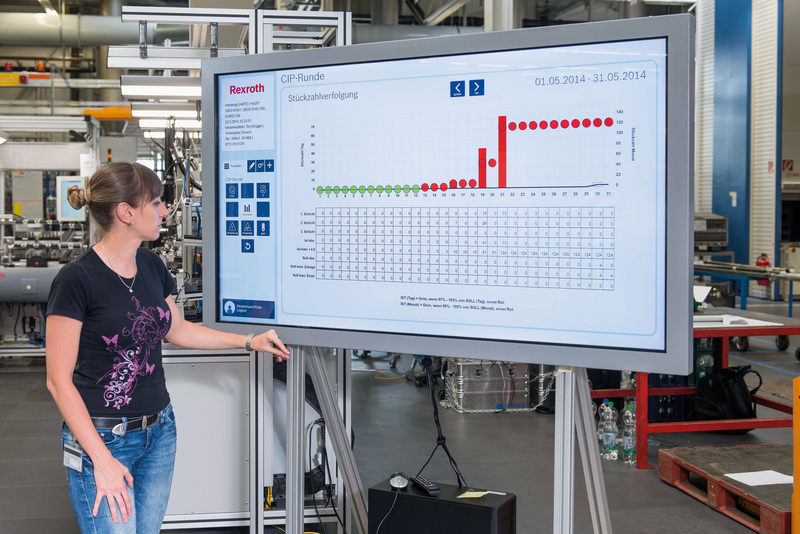 Per our strategic partner Bosch Rexroth, efficient production processes require continuous improvements. It is essential for error prevention and improvements to provide quick access to consistent data. This allows rapid reaction with minimal effort - on the production line at the company. Want to learn more? Contact our IoT and Industry 4.0 experts today at 513-881-7000!